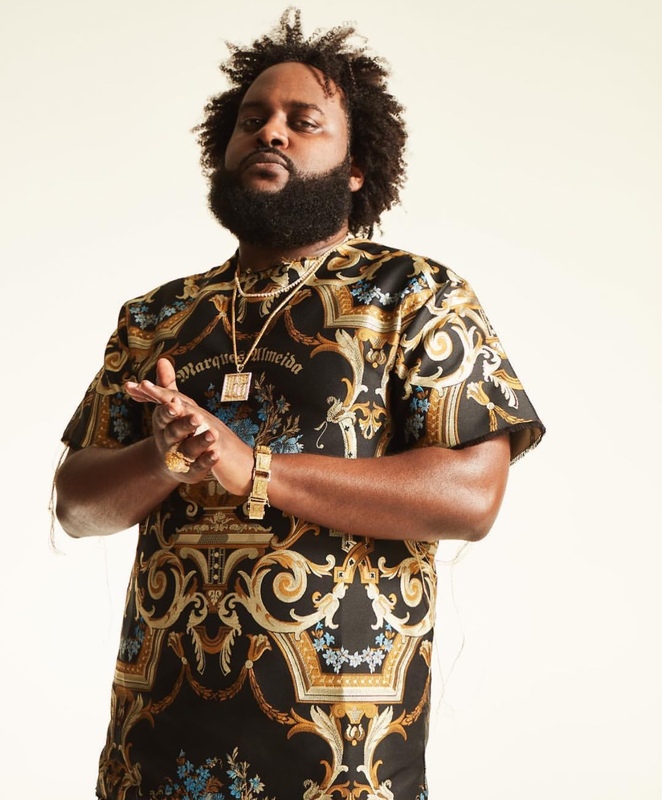 Bas, Veteran label mate of J cole’s Dreamville records has never shined away from delivering high quality music. In his new visual he delivers not only an abstract art form, but a melodic rap that keeps the head nodding in rhythm. Listen to the masterpiece below.